Wind tunnel training is an essential part for developing body-flight skills. Though tunnel-flying is a sport in its own right, tunnel training compliments and accelerates the learning curve for skydivers as well. 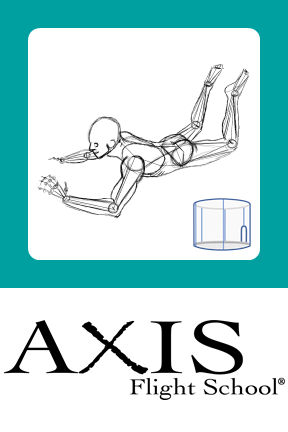 AXIS Flight School has extensive experience training, competing, and coaching various disciplines in the tunnel environment. 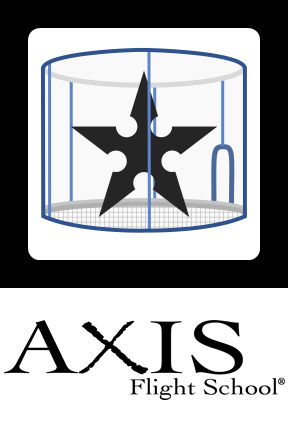 Having flown in tunnels all over the world, AXIS Coaches™ offer a unique training experience and learning opportunities for flyers of all skill levels. AXIS Coaches™ are eager to travel to tunnel installations world wide, sharing their expertise and show flyers a good time. They can be hired by teams, individuals, and tunnels to host camps and other events. 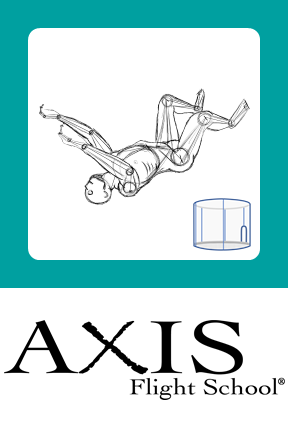 Collaborating with the IBA (International Bodyflight Association), AXIS helps train instructors and trainers to become more effective coaches. 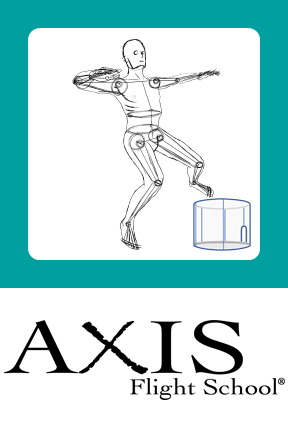 In addition, AXIS can also be seen making tutorial videos for the general public. 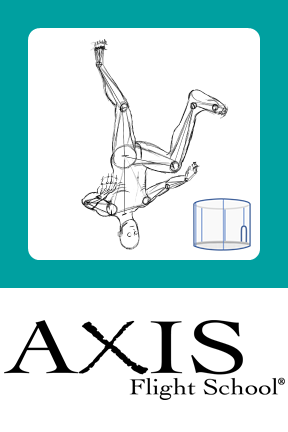 AXIS Coaches have stood on the podium of several indoor competitions in various disciplines (including 4-way FS and VFS), which sets them apart as coaches from less experienced instructors. To understand the difference, please read this article. Please arrive 30 minutes to an hour prior to your scheduled flight time. Niklas Daniel is an IBA Trainer Level 4, who can officially sign off flyers on the IBA website. 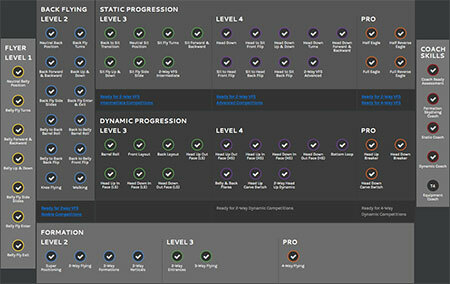 Flyer sign-offs Level 1 to PRO (Progressions: Formation Skydiving, Static, and Dynamic). IBA Coach Ratings (Coach Skills: Formation Skydiving, Static, and Dynamic). Flight Instructor Training Program (FITP). Instructor ratings up to and including Level I4. Trainer ratings up to and including Level T3. 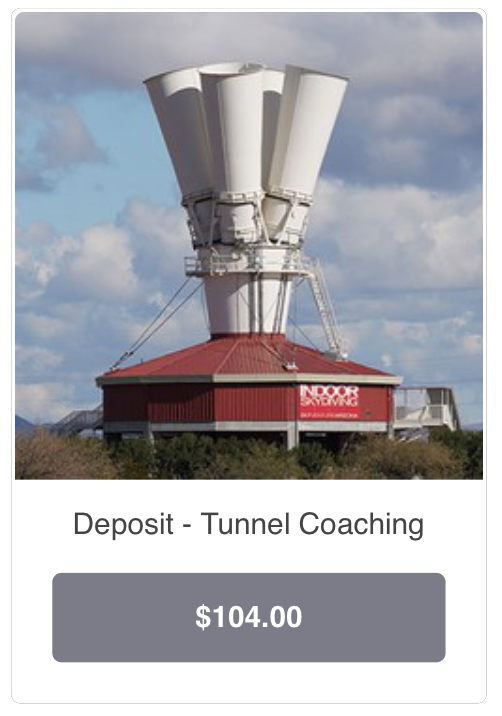 Payment is required no later than 72 hours prior to your scheduled flight time or AXIS Flight School will have to release your time-slot, as AXIS itself is bound by a tunnel's cancellation policy. cancel your time with a full refund. Once the 72-hour deadline has passed, your flight time is fixed and payment is non-refundable, whether you are present or not. You can, however, send a replacement in your stead (but you will need to make financial arrangements with that person yourself). Achieved prerequisite merit: Tunnel Belly Flyer. Achieved prerequisite merits: Tunnel Belly Flyer and Tunnel Back Flyer. Achieved prerequisite merits: Tunnel Belly Flyer, Tunnel Back Flyer, and Tunnel Head-up Flyer. Achieved merits: Tunnel Belly Flyer, Tunnel Back Flyer, Tunnel Head-up Flyer, Tunnel Head-down Flyer. Achieved IBA Coach Ratings: Static, Dynamic, and Formation.